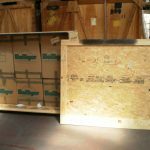 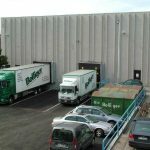 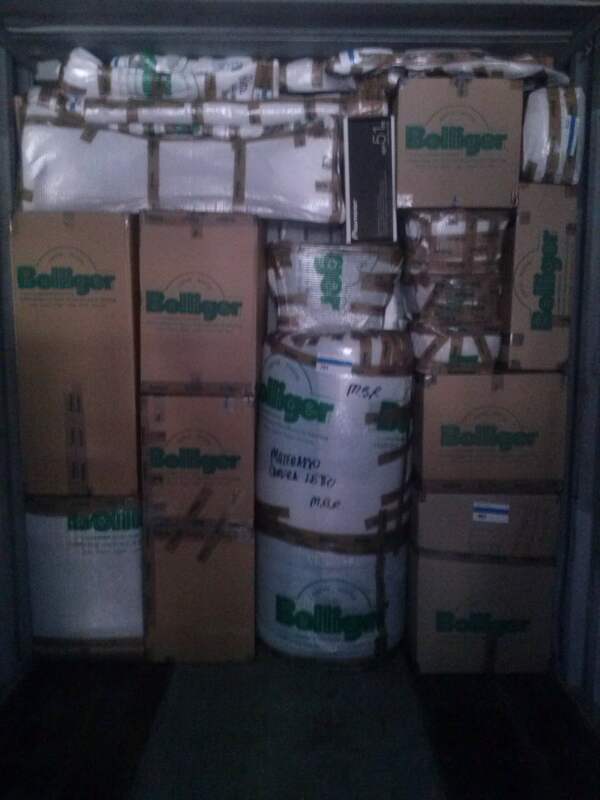 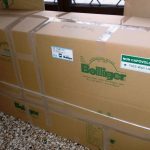 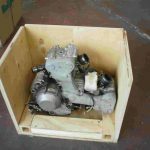 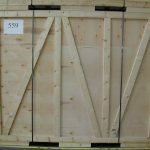 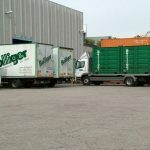 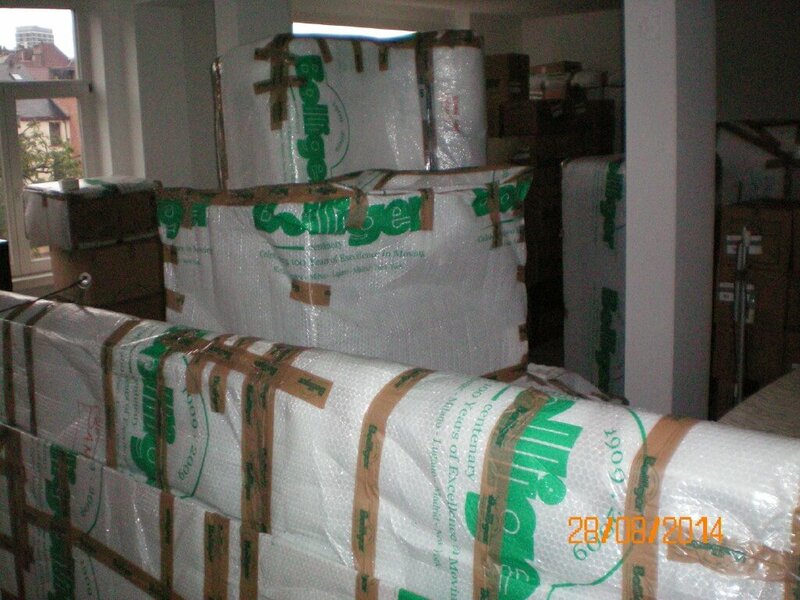 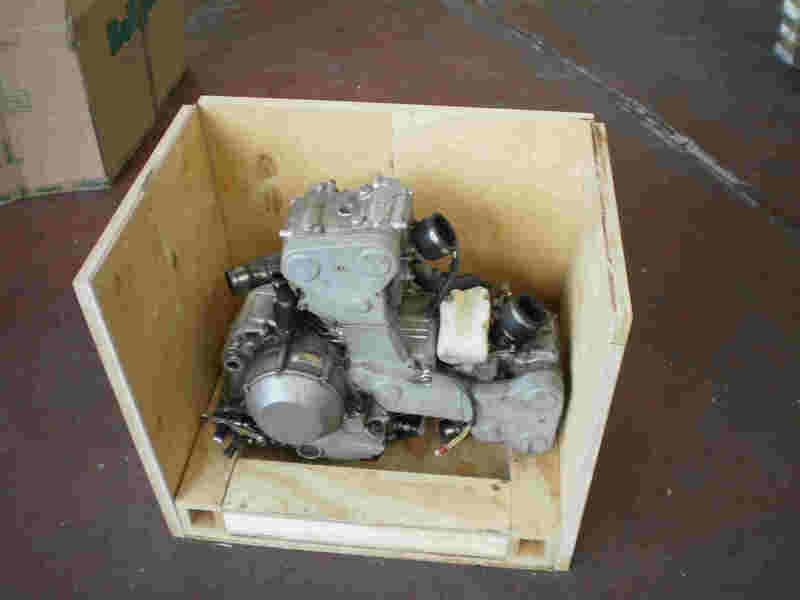 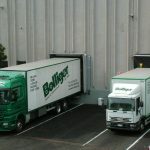 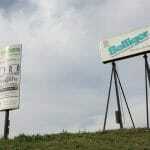 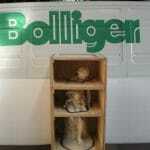 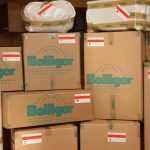 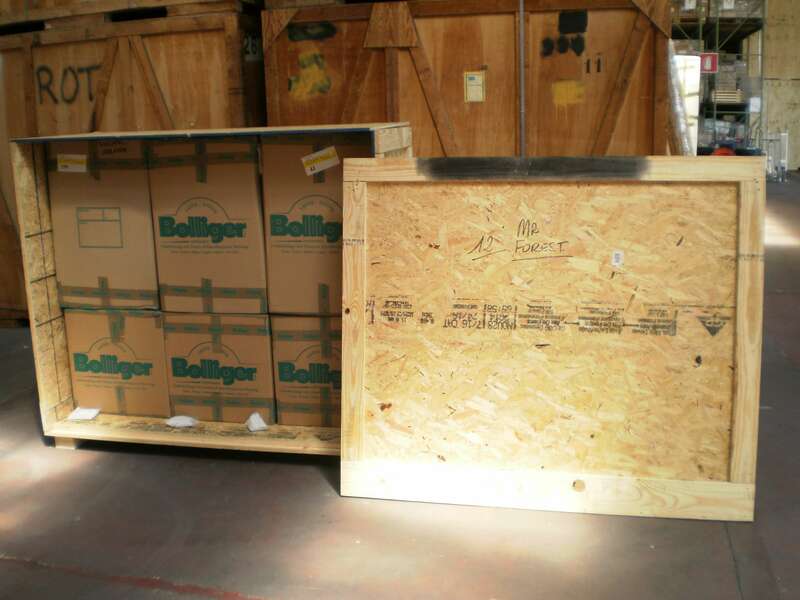 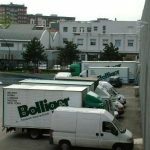 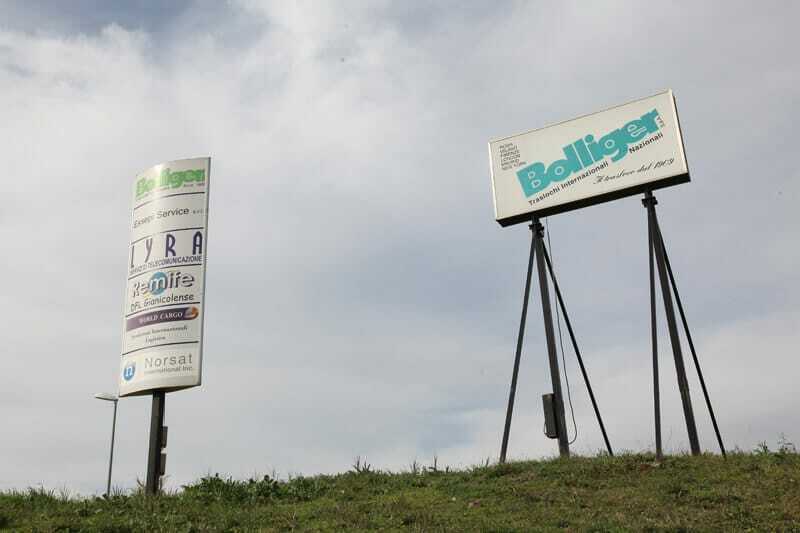 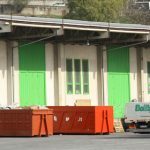 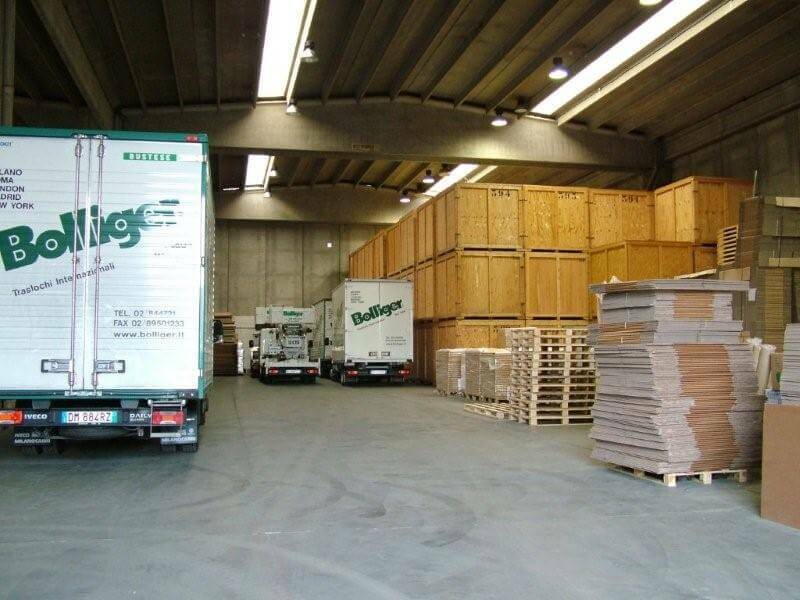 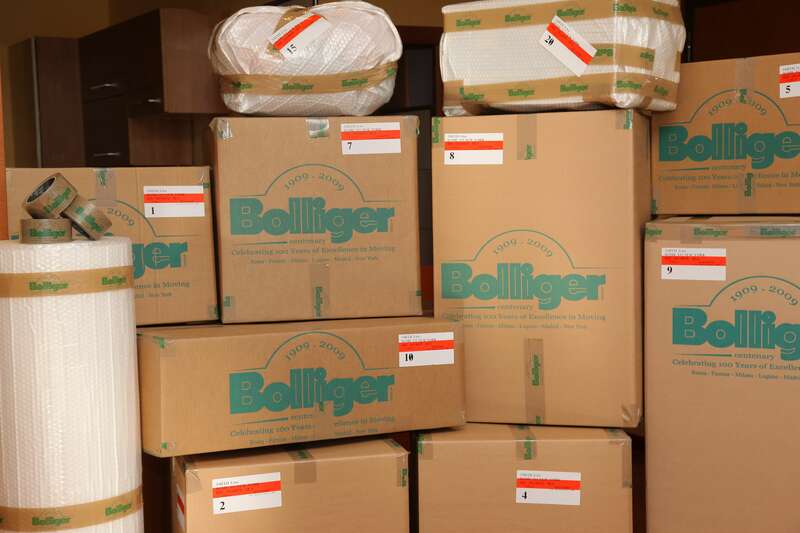 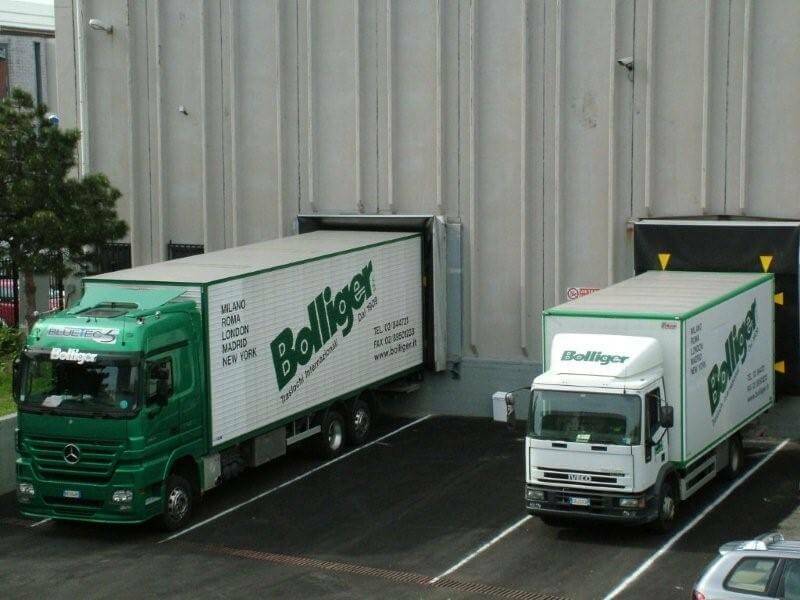 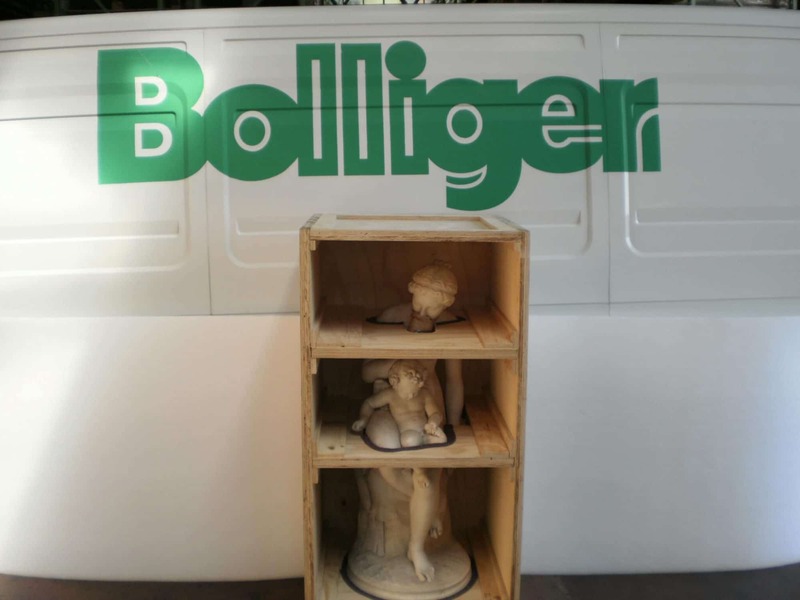 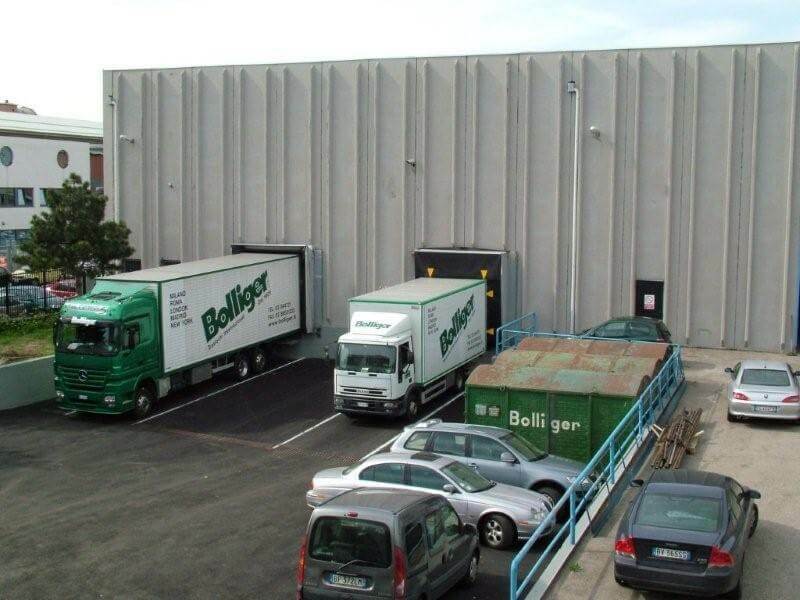 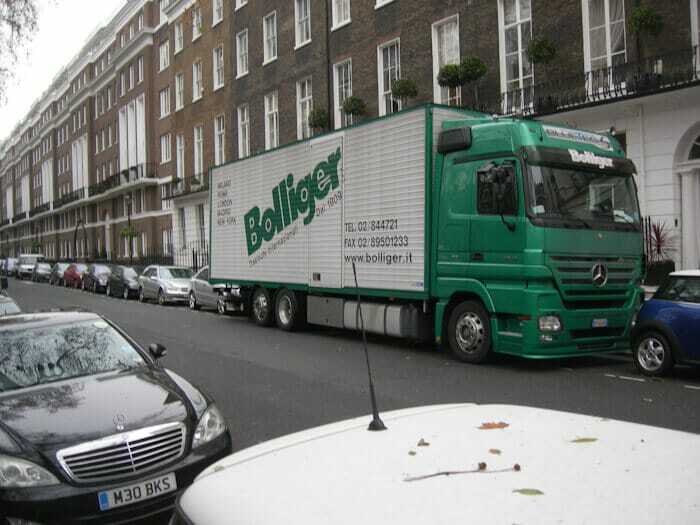 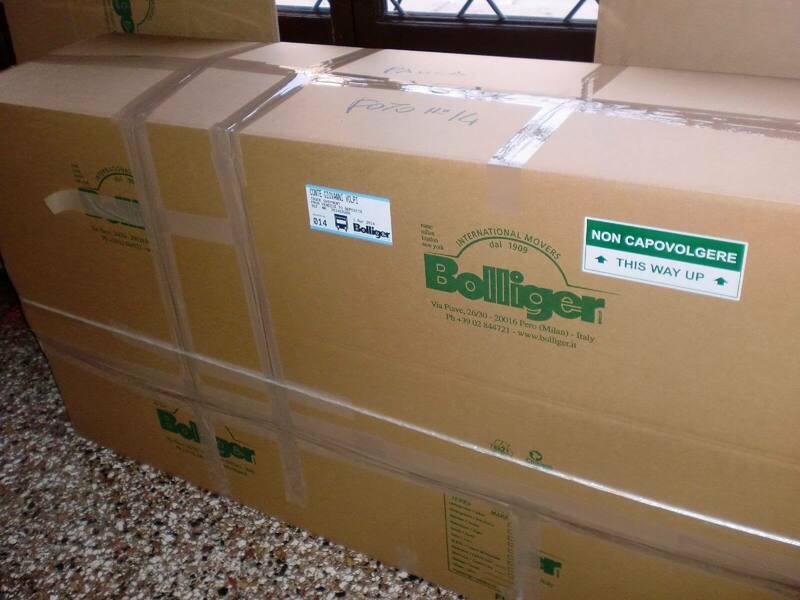 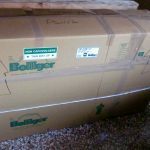 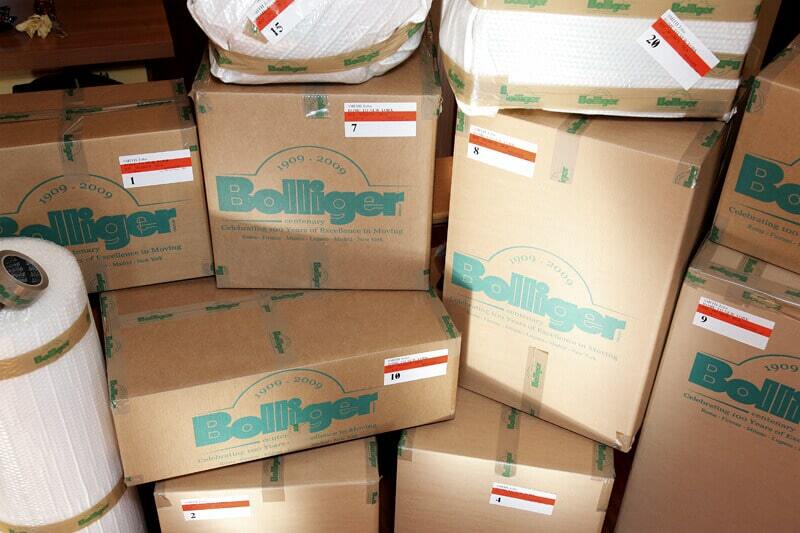 Bolliger has a long-standing reputation for the safe handling and delivery of our client’s valuable items. 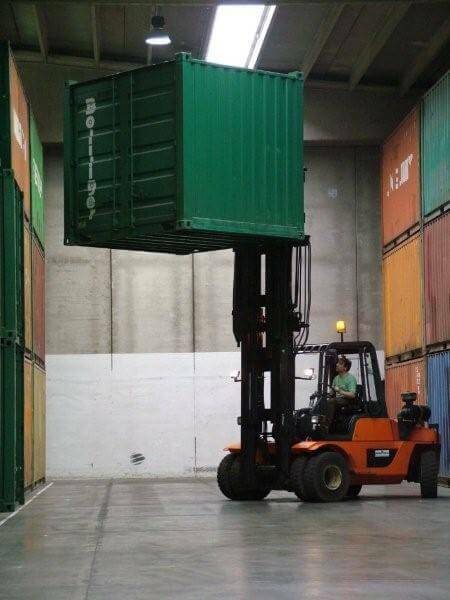 However, our many years of experience has taught us that unexpected accidents can happen. 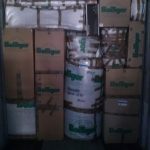 Upon request, we offer full insurance cover for the transport of your items. 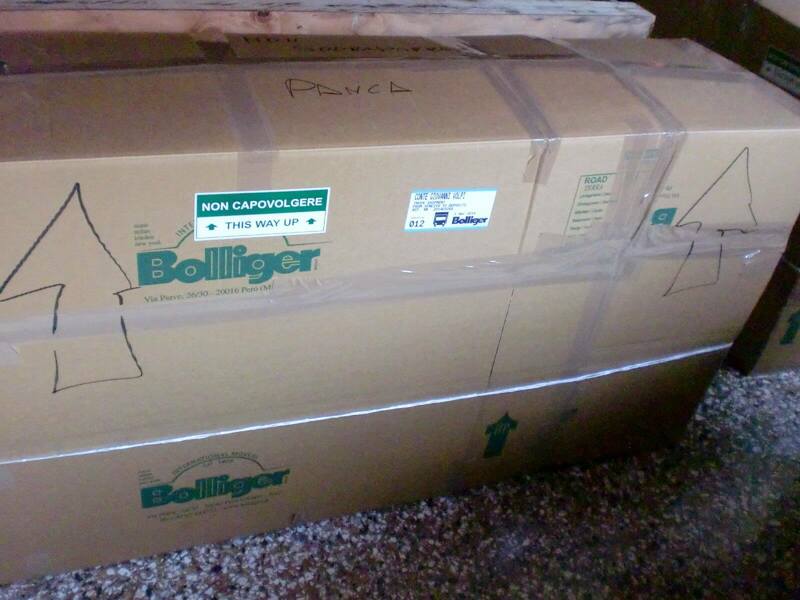 Moving to an entirely different continent takes planning and coordination. 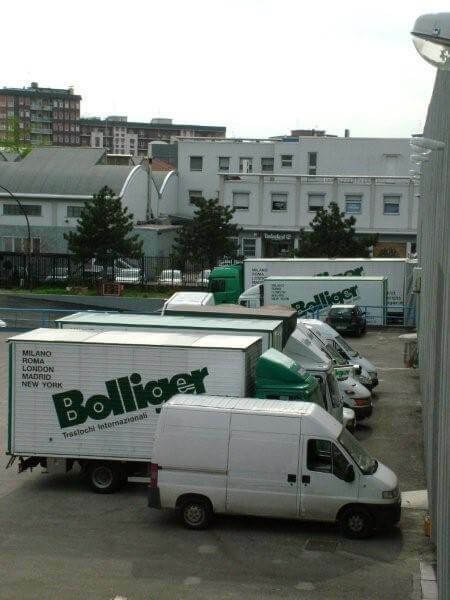 Fortunately, at Bolliger, that is our specialty. 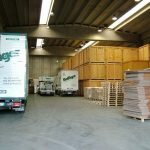 Whether you are moving for new opportunities in life and work, or heading for retirement, a smooth transition is our top priority. 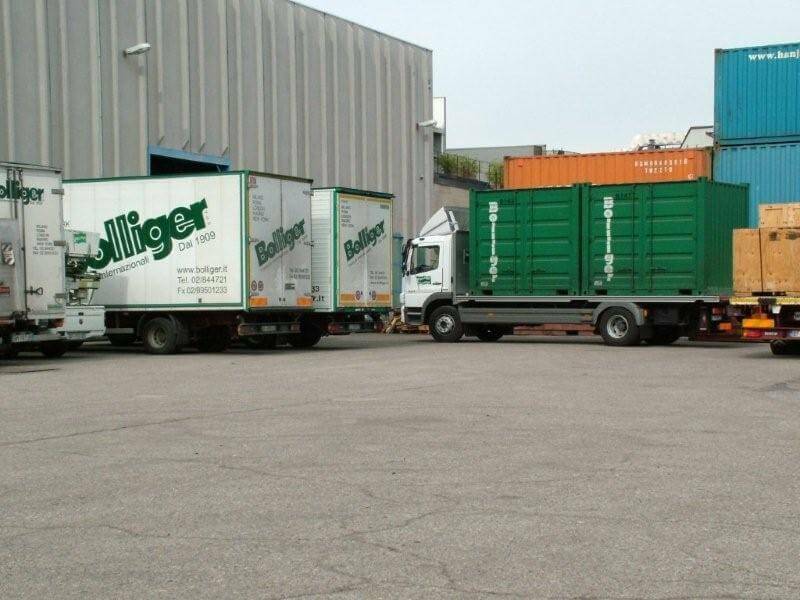 Our skilled personnel and full range of services are at your disposal. 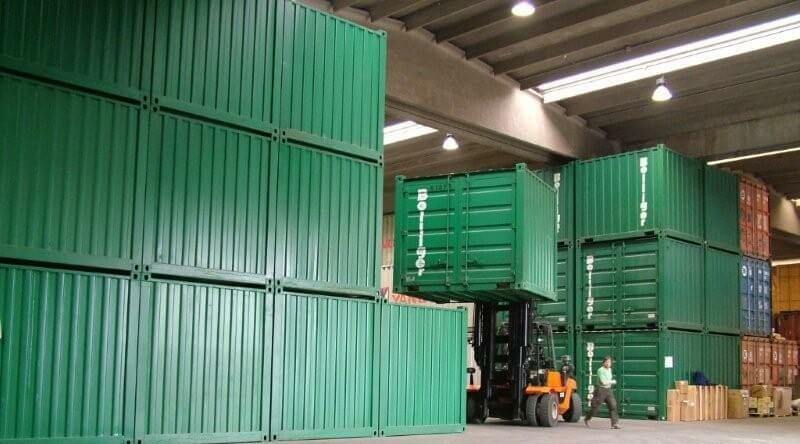 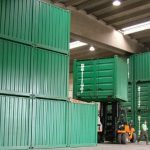 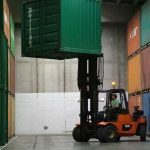 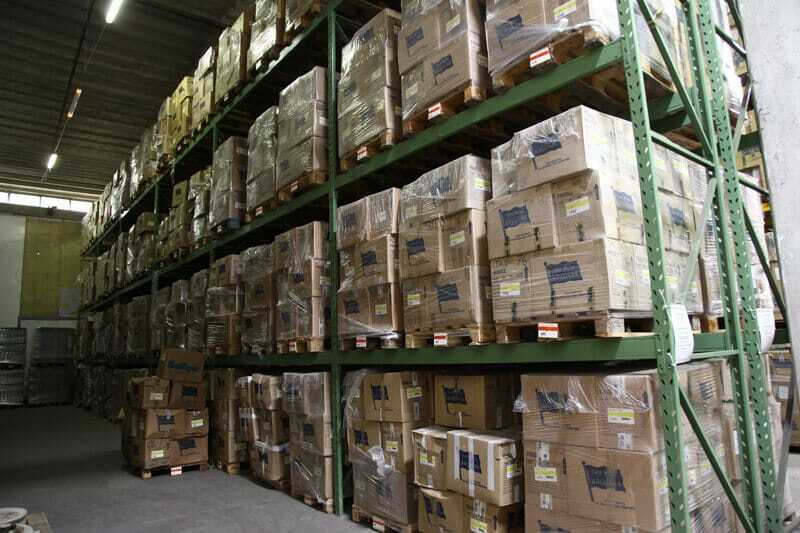 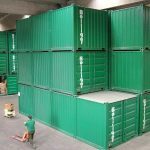 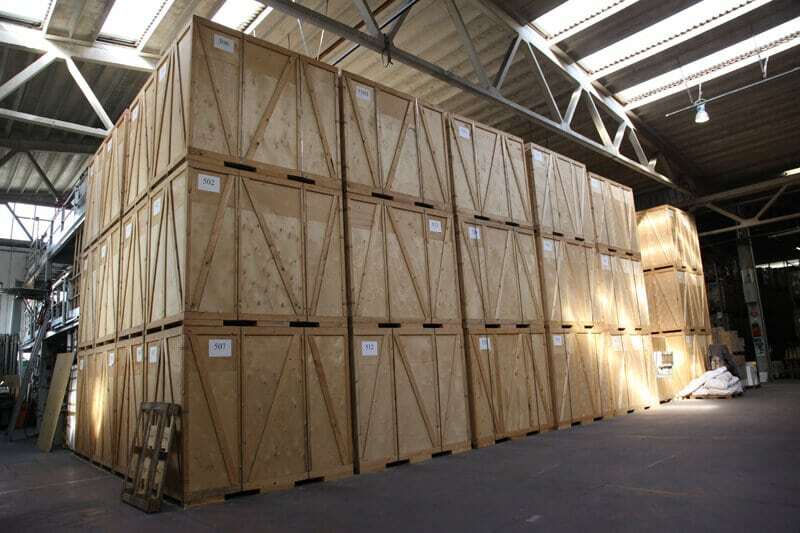 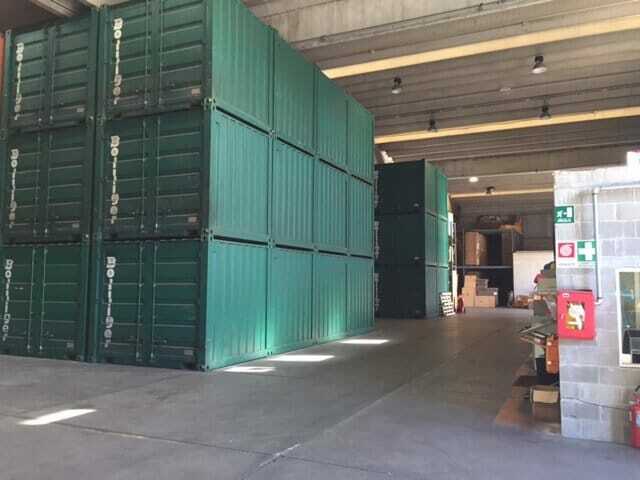 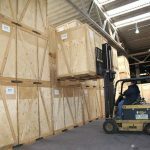 Whether you are in need of short-term storage while in transit to your permanent destination or a long-term storage solution, we have over 15,000 square metres of modern warehouse space to accommodate you. 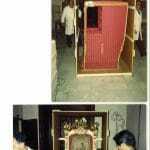 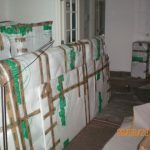 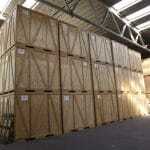 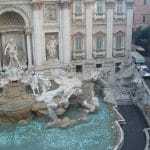 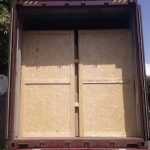 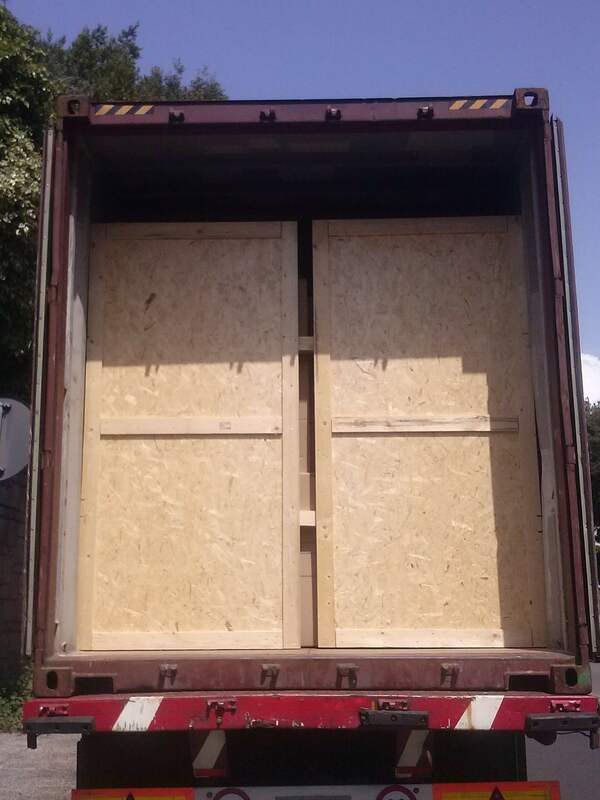 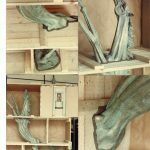 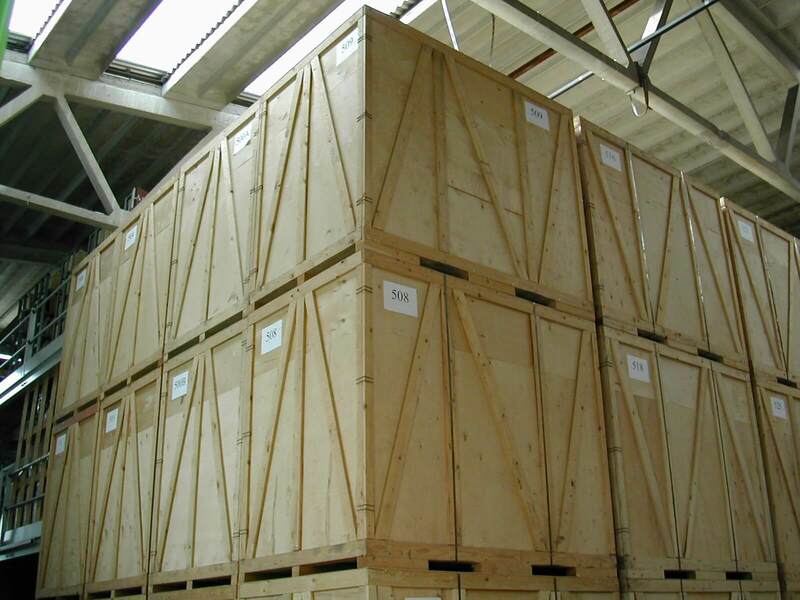 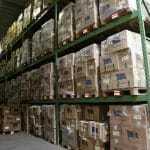 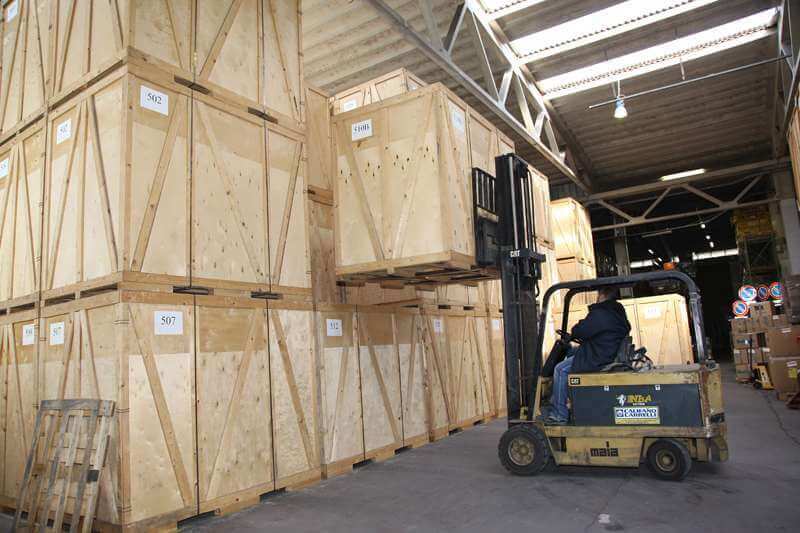 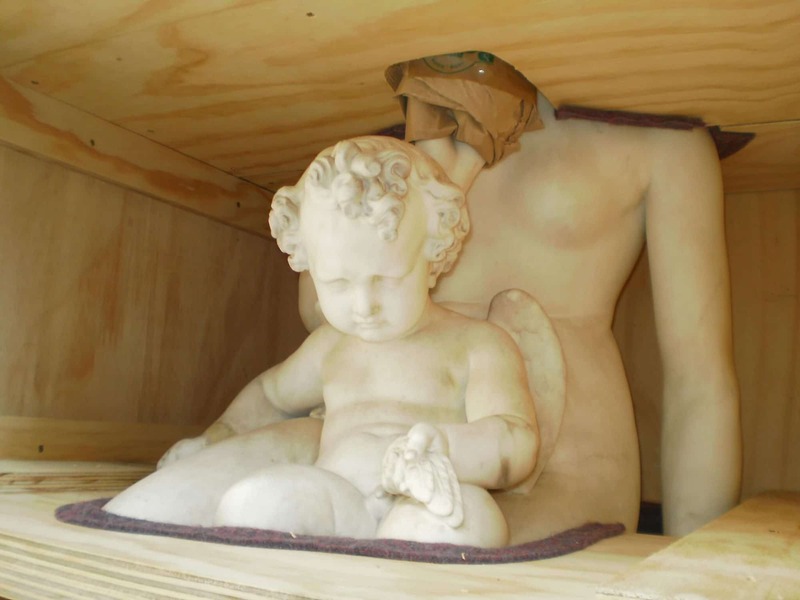 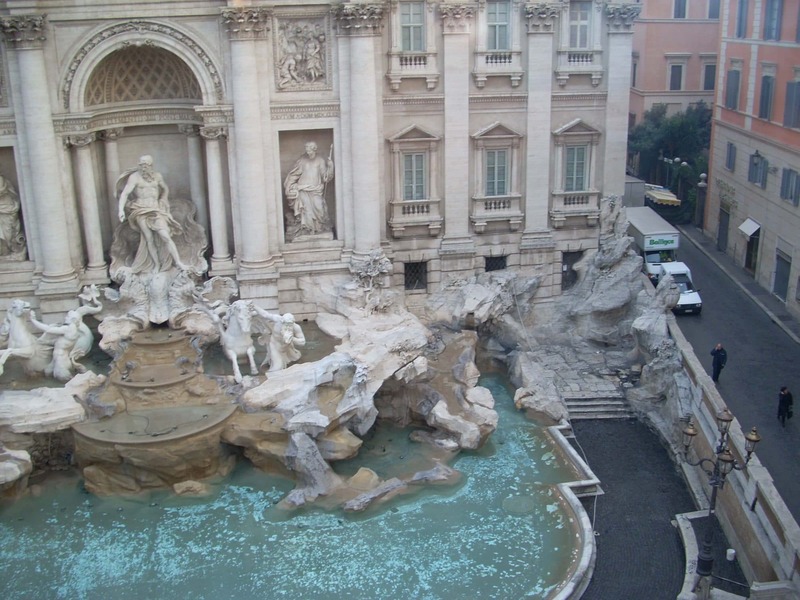 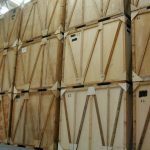 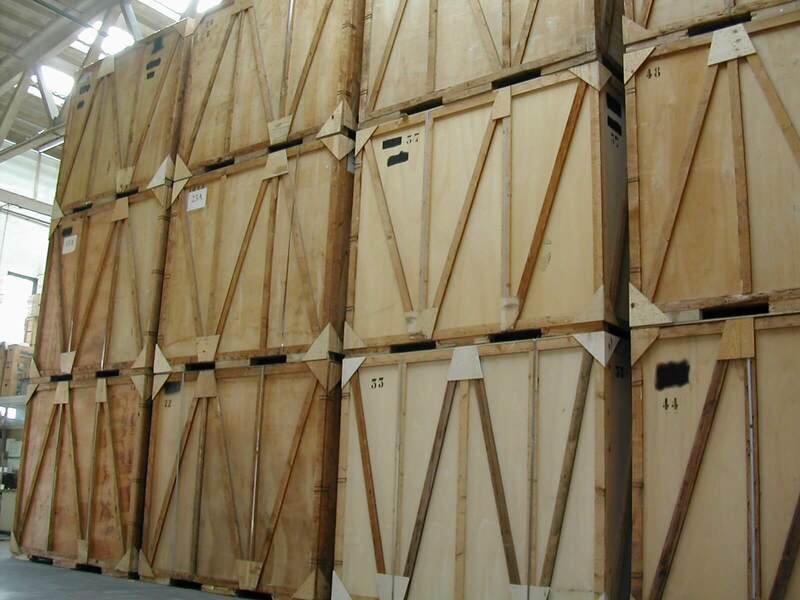 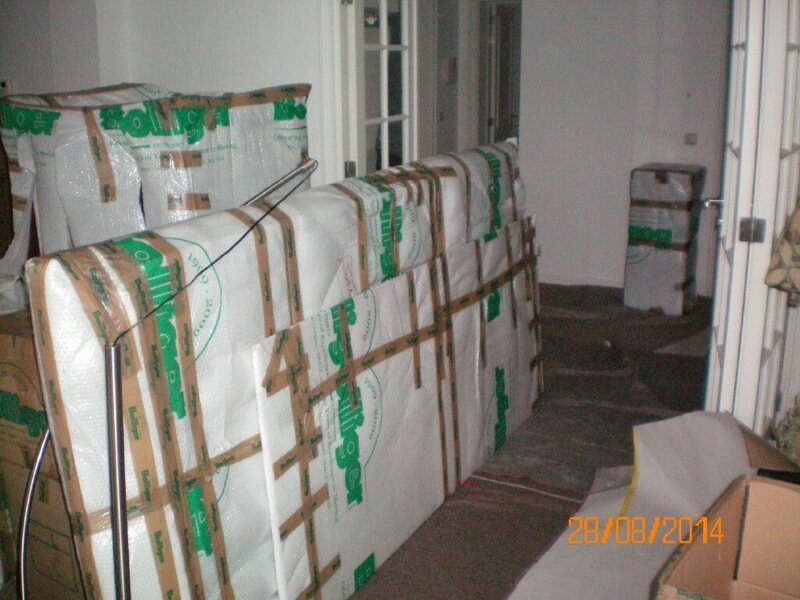 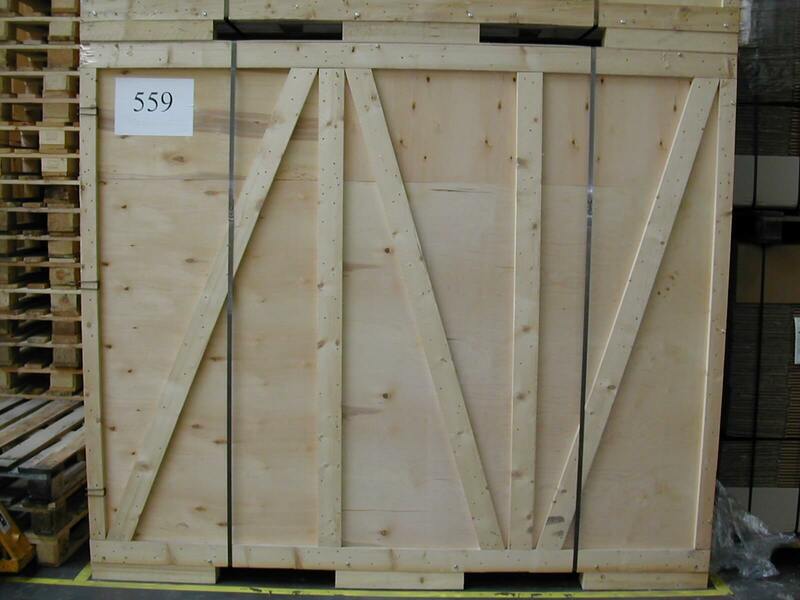 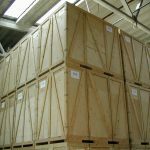 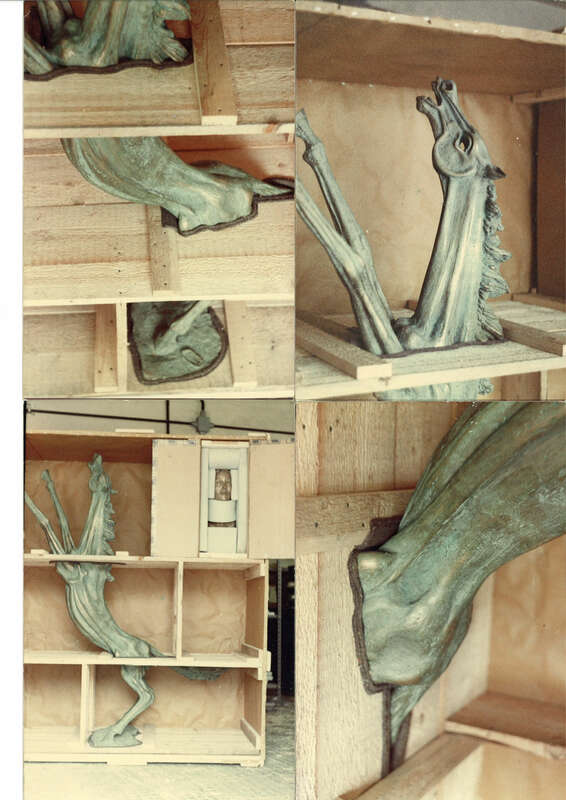 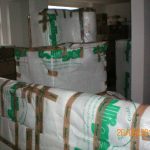 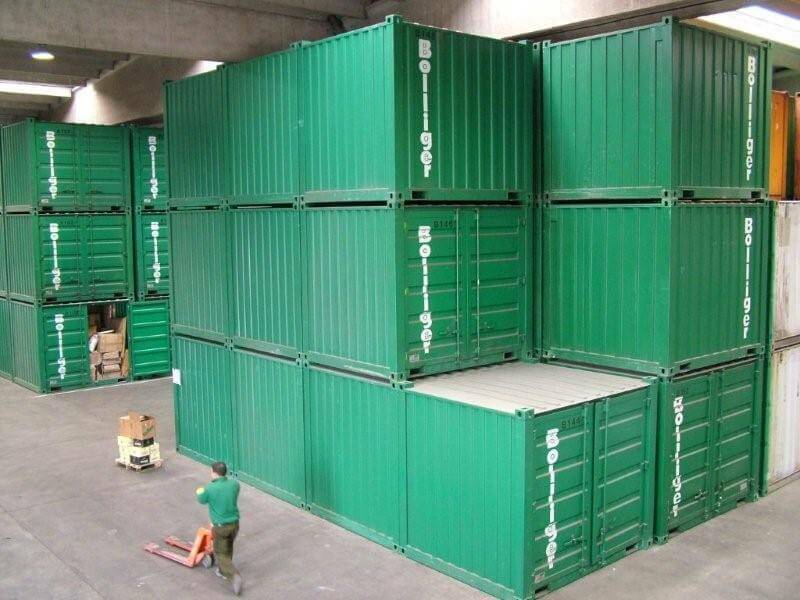 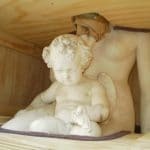 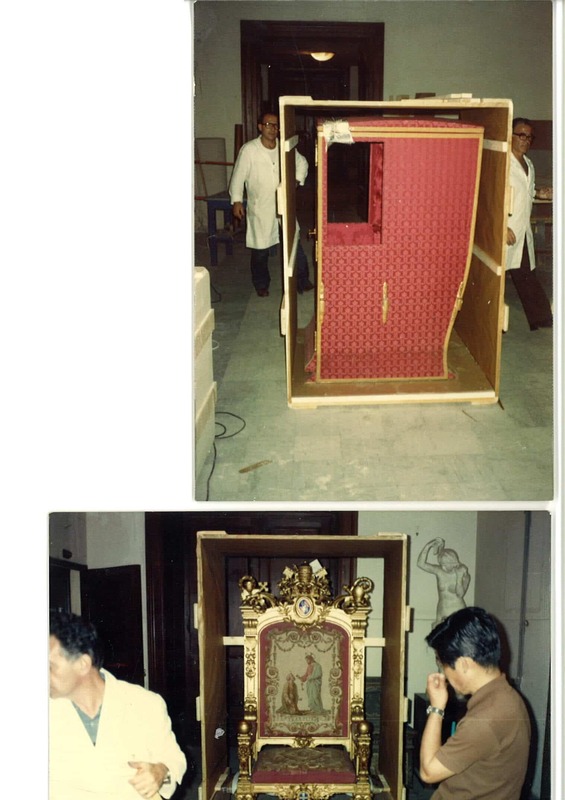 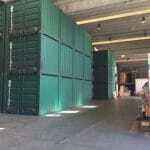 We can safely and securely store anything from furnishings and equipment to important documents to fine art.